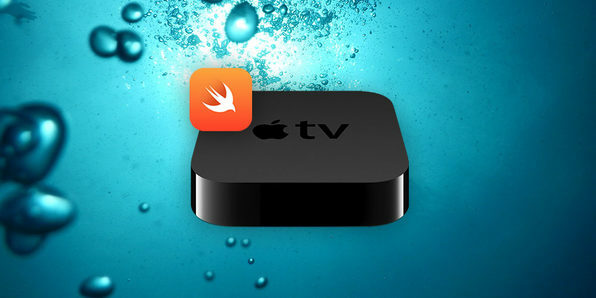 Regardless of whether you've coded for iOS before, this course will show the fundamentals of making apps in Xcode and Swift for tvOS. 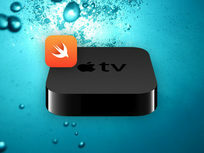 Starting with Apple's proprietary language, Swift 3, you'll understand how to leverage what you learn to other Apple platforms as well. Best of all, you'll get hands-on practice as you build a Quiz app, Dialogue Tree app, and Interactive Story app from scratch. 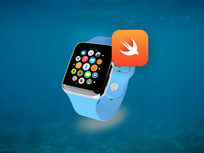 Regardless of whether you've coded for iOS before, this course will show the fundamentals of making apps in Xcode and Swift for watchOS. 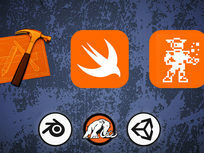 Starting with Apple's proprietary tools, Swift 3 and Xcode, you'll understand how to leverage what you learn to other Apple platforms as well. 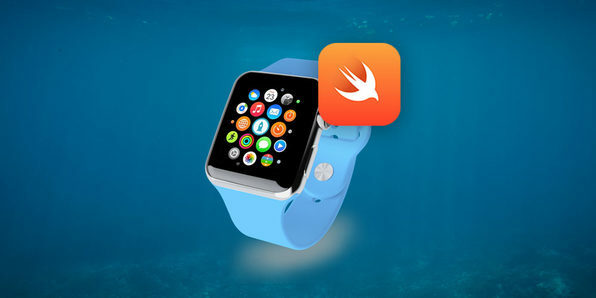 To understand the design and functionality of a watchOS app, you'll build a simple app of your own in Xcode. The iOS 11 public beta is here, and now is the time to learn how to develop for Apple by mastering iOS 10. 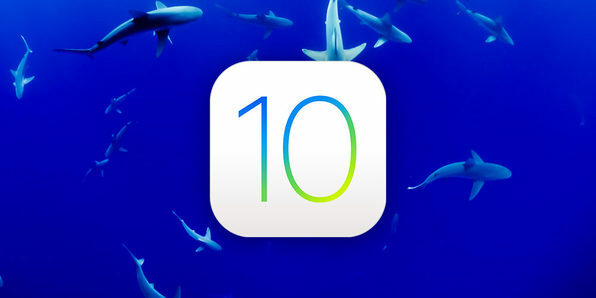 This massive, 102-hour course will immerse you in the basics of iOS programming, and get you up to speed with iOS 10 specifics, like the significantly improved artificial intelligence and Siri function. 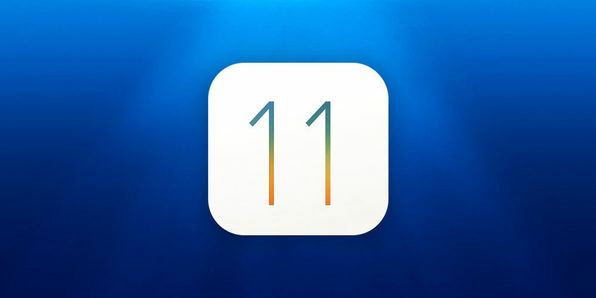 Before you know it, you'll be ready to dive headlong into all the brand new features of iOS 11. 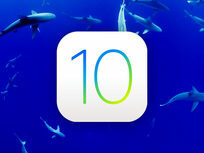 Once you've gotten up to speed with iOS 10, watchOS, and tvOS, it's time to master the newest features of the brand new iOS 11. 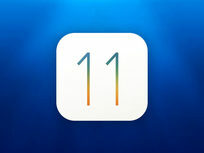 Across this enormous course, you'll build over 30 apps from scratch while covering SpriteKit, Firebase, and all of the exciting, brand new features that iOS 11 has to offer. Note: Full course content to be added by September. 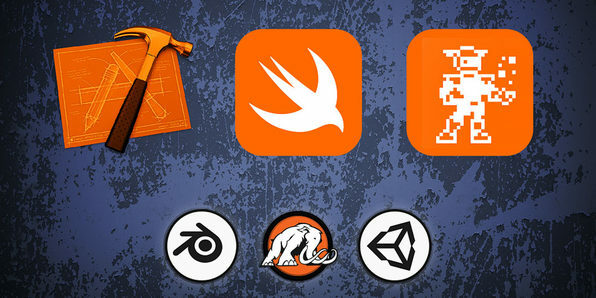 Apple's SpriteKit is the leading game engine for producing 2D games for iOS. In this course, you'll build clones of Breakout, Pong, and Space Invaders, making both the code and the design for the games from scratch. Even if you've never coded, you'll get caught up on SpriteKit and learn how to use it to make super simple games as well as more complex ones.